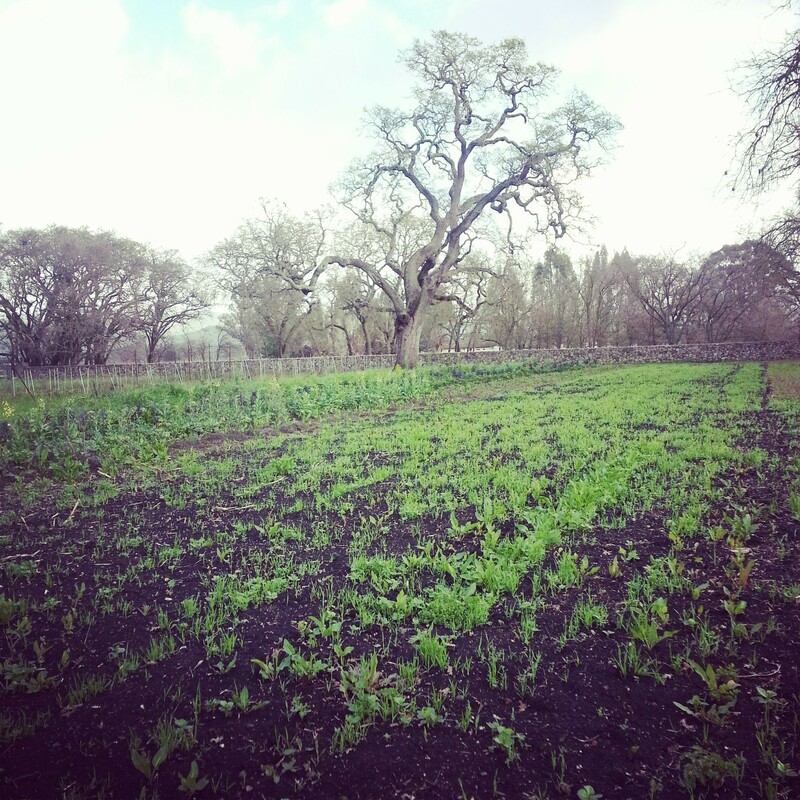 The drought this season has impacted many farms in California, including Quarter Acre. In order to preserve the farm’s well, I will be dry farming for the coming season and only growing crops that require little to no water. Normally Quarter Acre Farm grows about 40 different types of crops, but this year I will only be able to grow about 4 crops (tomatoes, potatoes, winter squash, dried beans, etc.). I will be selling these crops at the Sonoma Friday farmers market. However, with the limited harvest, I will not be able to offer CSA shares for 2014. I plan to be back to my regular production for the 2015 season which will allow me to offer CSA shares once again. I am looking forward to returning to the farmers market, for the first time I will be selling vegetable seedlings in addition to produce. As always please let me know if you have any questions particularly regarding the drought or would like to know more about dry farming. 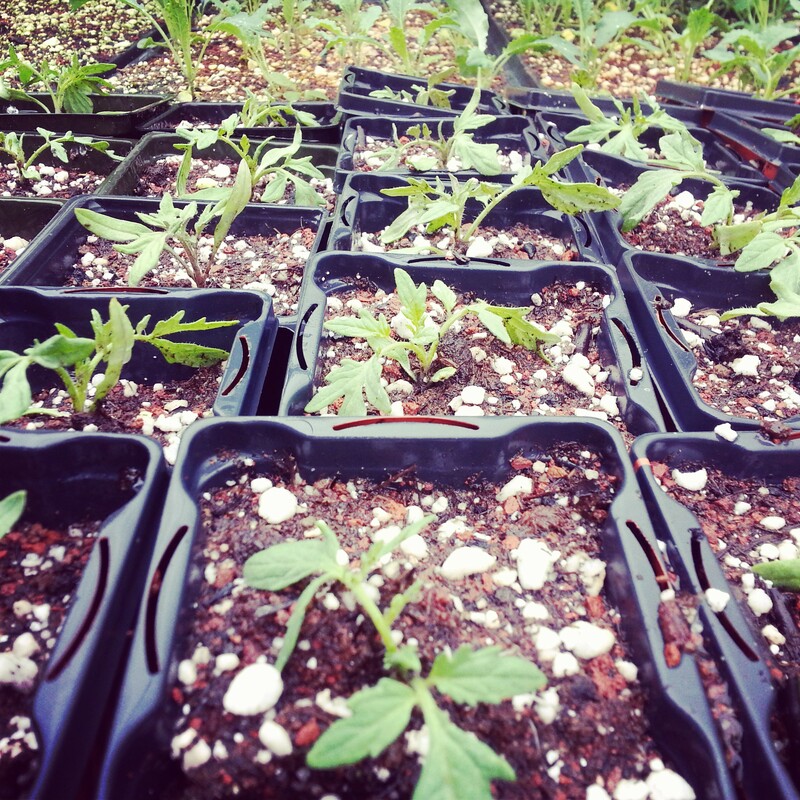 Andrea, will you be selling tomato seedlings in late April and/or what varieties do best for you? I brought a few home from Tomato Mania at Cornerstone last year and had some very tasty ones but not a LOT on the larger ones. Loved the little Snow White cherry tomatoes. The Copia heirloom was probably the best large variety for me. Yes I will be selling tomato seedlings in late April. This year the varieties I will have available are: sweetie, gold nugget, japanese black trifle, glacier, green zebra, weisncht, pineapple, prunden’s purple, cosmonaut, and goldie. For more tomato growing tips check out my upcoming Tasty Tomato Talk.